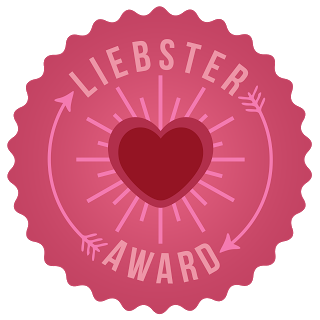 Thanks Una of Great Balls of Wool for nominating me for the Leibster Award .Its my first award i've been nominated for . Which of the four seasons do you like best? What is your "guilty pleasure" food? What was the last item you knitted or crocheted? When did you last buy wool or yarn? If you could have only one, which would it be...dishwasher or microwave? Which is best....sea view or mountain view? If your house or apartment had a name, what would it be? I have to nominate some bloggers to answer some questions and pass the award on to another bloggers with fewer than 200 followers. I do hope they Answer my questions and pass on more questions to their nominees. Thanks for playing along. 9 pets!! Wow! Congrats Maria and thank you so much for nominating me for the same. So nice of you!! You made my Day! Obrigada pela visita e o comentário carinhoso, querida Maria. Teu blog também é muito bonito. Já estou seguindo, me deixaria muito feliz se voltsse ao meu blog e me seguisse. Hello Maria, thank you for moninating me. I have a busy week, so it takes some time for working out. Strange Egg In My Nest! !